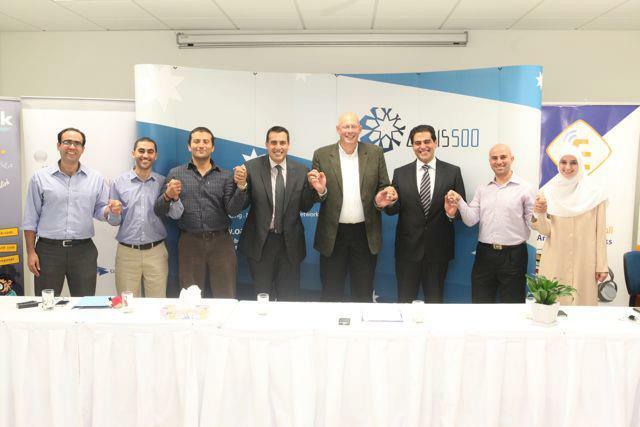 Akhtaboot – the career network is proud to announce the launch of the Dar Al Dawa Development & Investment Co. Ltd. Career Connect solution, “Powered by Akhtaboot”, which will provide Dar Al Dawa with their own fully integrated and branded jobs section with the ability to post unlimited job postings and receive job applications directly onto their careers section on their own website. As part of Akhtaboot’s relentless efforts in providing world-class recruitment services to its clients, Dar Al Dawa will be able to make the most of their Career Connect solution with a single point of contact for all of their recruitment needs with a variety of CV filtration, and organization tools, making the hiring process simple, efficient and as cost-effective as ever. 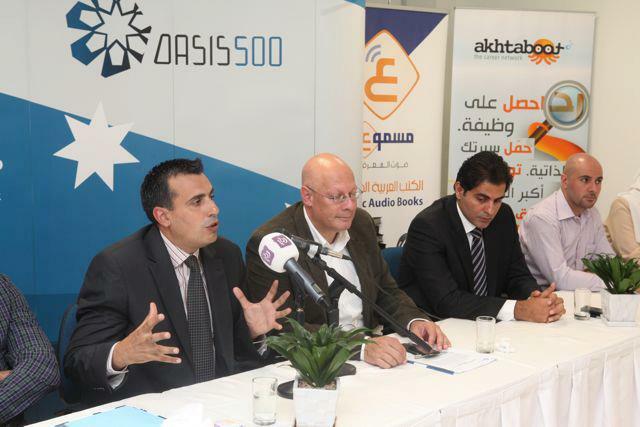 In yet another step towards supporting the young Jordanian entrepreneurs, Akhtaboot – the career network signed a partnership agreement with Oasis500, in which Akhtaboot will provide all eligible Oasis500 companies with the revolutionary Career Connect platform, a fully integrated and branded jobs section, with the ability to post unlimited job postings and receive job applications directly onto their careers section on their own website. Akhtaboot – the career network is proud to announce the launch of its revolutionary new service: Career Connect for your company, powered by the Akhtaboot jobs platform. Career Connect will provide companies with their own fully integrated and branded jobs section, with the ability to post unlimited job postings and receive job applications directly onto their careers section on their own website. 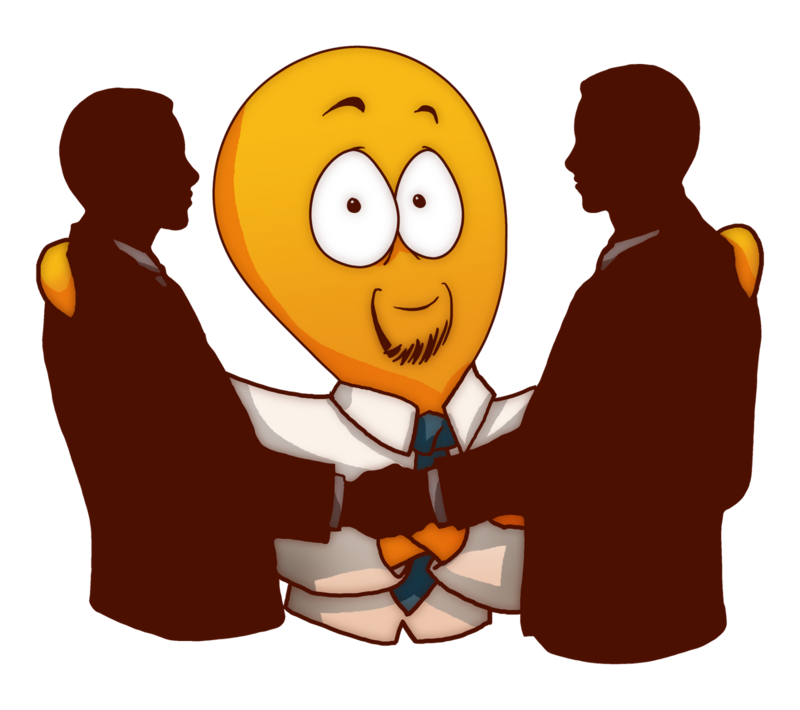 Customized Design: companies will enjoy a fully integrated job board, branded with the company name, logo and job content, powered by “Akhtaboot”.